What is a HIGH RESPONSE ADS? What is the purpose of High Response Ads? 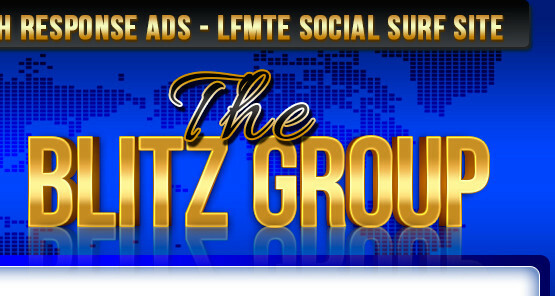 It is committed to the long term growth of the Blitz Group Sites..
Is High Response Ads an Ad Site? How does High Response Ads Work?